When people talk about mountain biking in Oregon, locations like Bend, Hood River and Mckenzie River will without a doubt be mentioned. These areas offer mountain bikers world class trails and spectacular landscapes. Klamath Falls is another location you’ll definitely start hearing more about in the very near future. 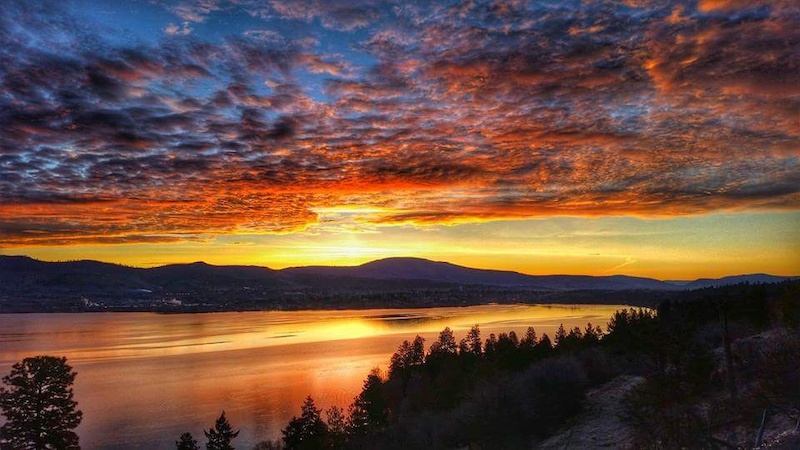 Located in the southern region of Oregon, you’ll find The City of Klamath Falls. 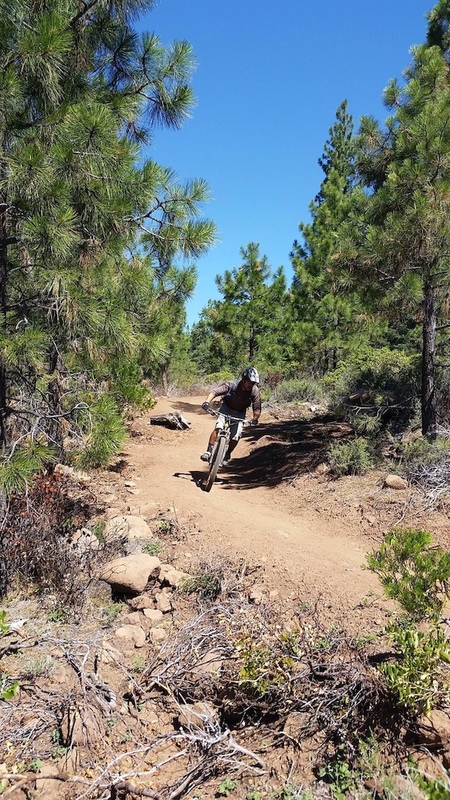 The city and the local trail association, Klamath Trails Alliance have ambitious plans that when complete will surely elevate Klamath Falls to one of the top rated mountain bike destinations in Oregon. Back in 2009 a small group of trail users started informal meetings to discuss how they could expand and improve existing trail systems around the area. At the time, their main focus was Moore Park. The park already had an existing network of multi-use trails, but improvements were needed. Working together with Friends of Moore Park they presented a plan to City Parks to take over maintenance of Moore Park along with the creation of the Klamath Ridgeview Trail. 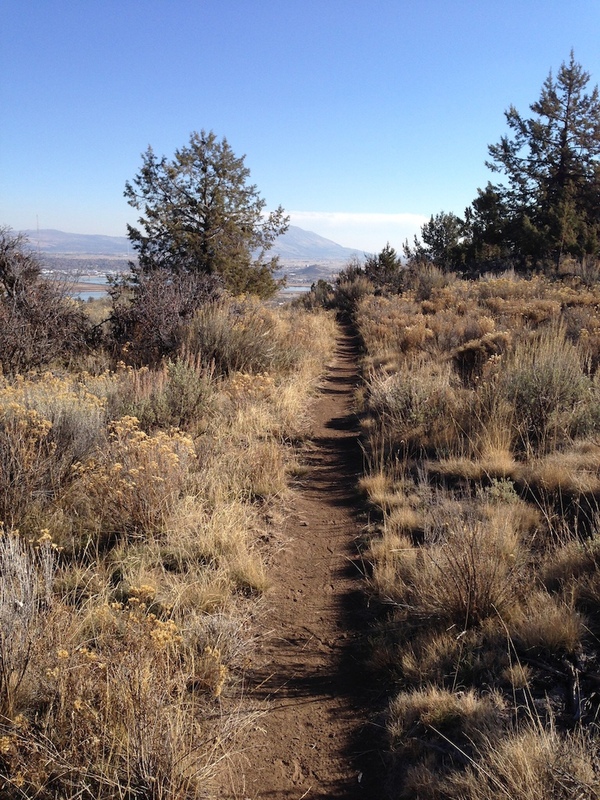 The Klamath Ridgeview Trail will be a new 4 mile multi-use trail that would connect Moore Park with the Running Y Ranch Resort. Early in 2013 KTA received the news they were hoping for. 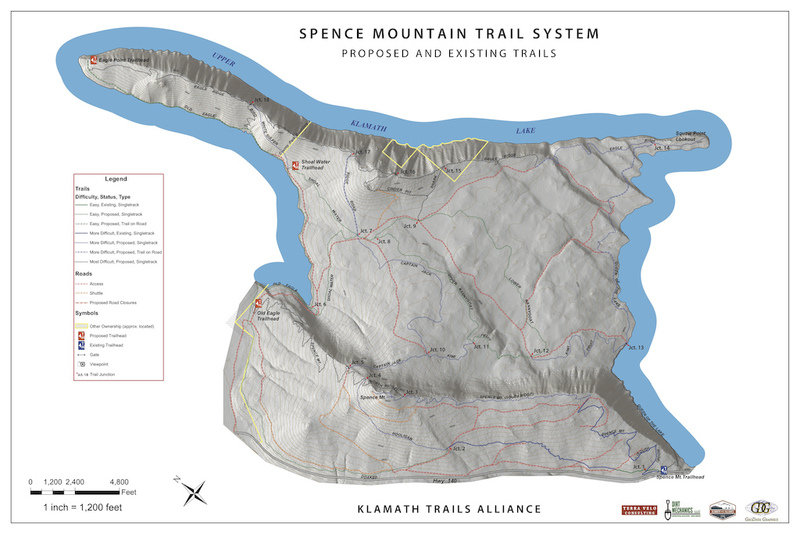 A new trail system on Spence Mountain was to become a reality. JWTR approved their trail proposal and The Department of Forestry granted the project a parcel of land for a future parking lot. 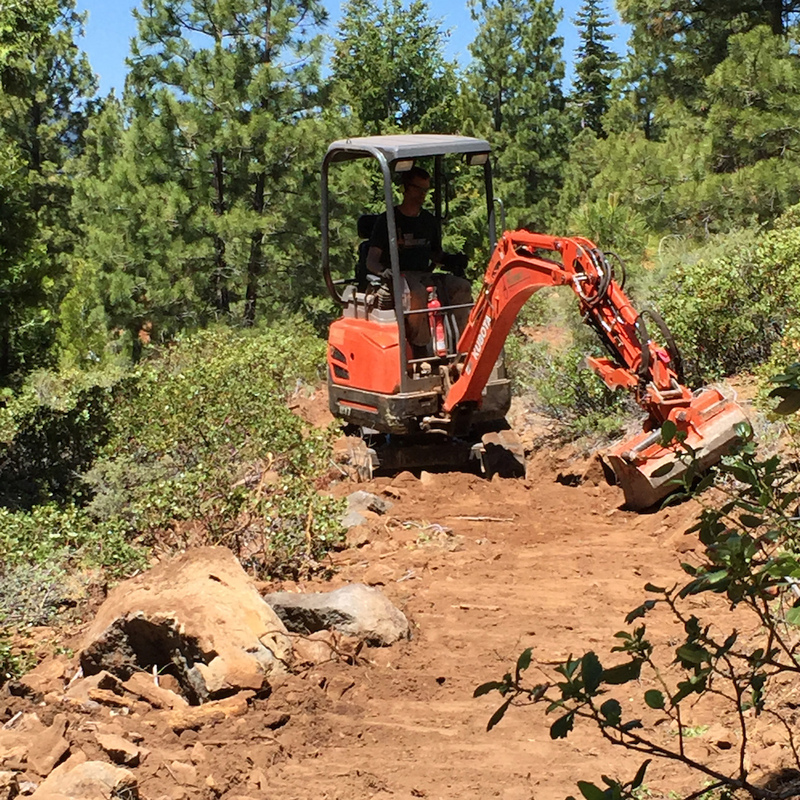 Thanks to government grants and many generous donations from local sponsors and supporters, KTA was able to secure the services of professional trailbuilders, Dirt Mechanics out of Bend, Oregon. 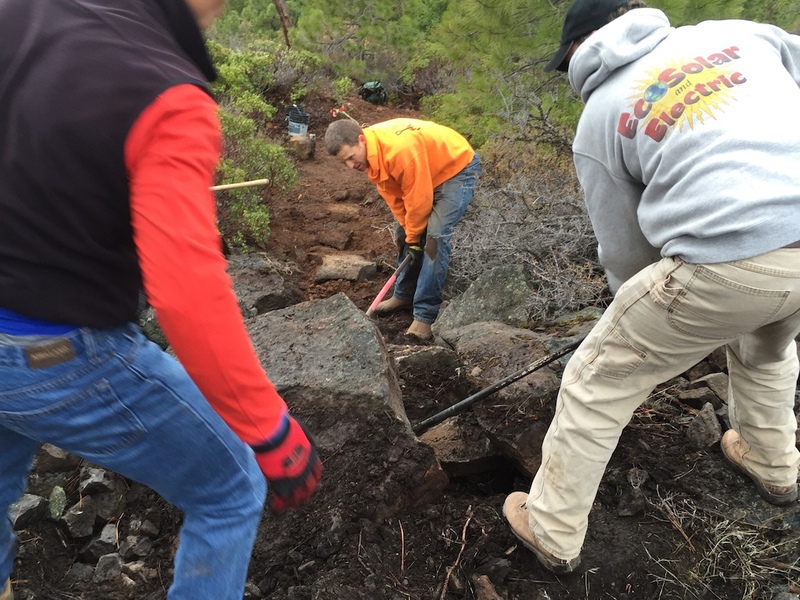 Late in 2014, after two years of planning, fundraising, scouting and flagging, thirty individuals along with the IMBA Trail Building School officially kicked off the start of the project by hand cutting in the first quarter mile of trail. With winter just around the corner the crew from Dirt Mechanics moved in with hopes of finishing off the three miles of flagged trail before the snow shut the project down for the season. I'm completely amazed at how a small group of hardworking people are accomplishing so much out there. This is the most highly functioning volunteer organization that I have seen in Klamath Falls. For an on-your-own, stand-alone volunteer organization, you are the cream of the crop. You are most motivated. You took off on our own and made things happen. 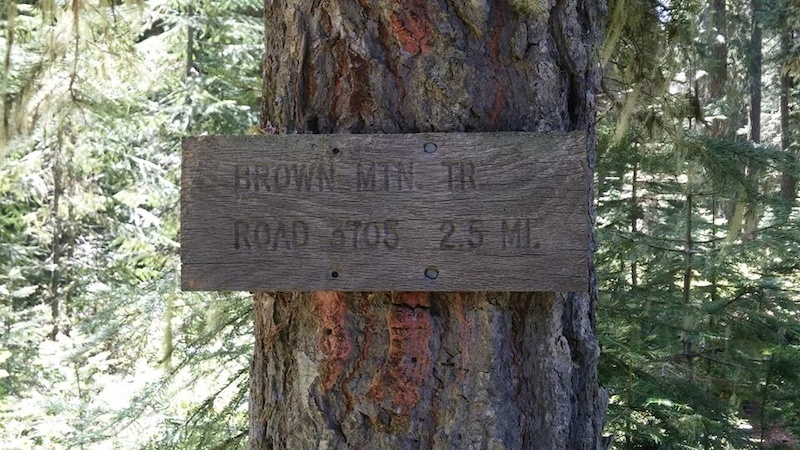 Currently the Klamath Trails Alliance has 80 members and manages 40 trails spread out over three locations; Moore Park, Spence Mountain and newly acquired Brown Mountain. 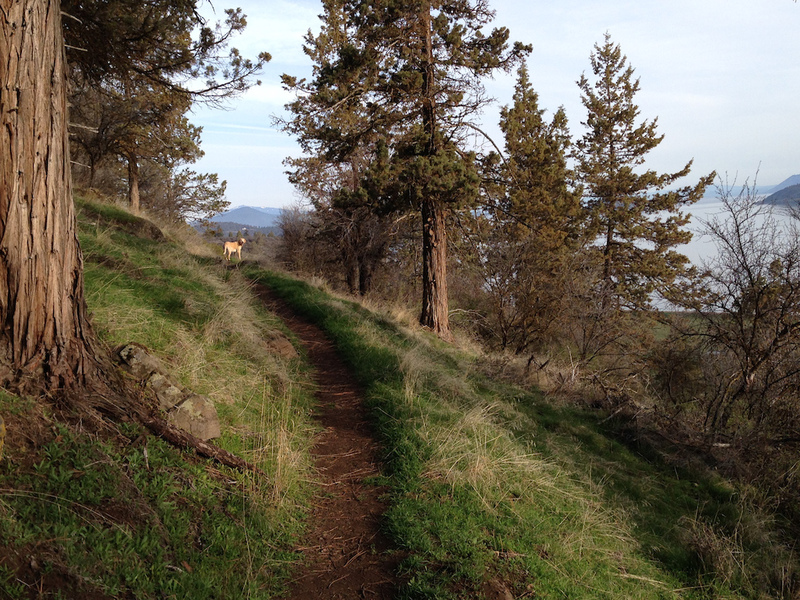 Thanks to KTA, over the last five years Moore Park has seen approximately 4 miles of new trail constructed not including the Klamath Ridgeview Trail. New signage and four kiosks were also installed as well. 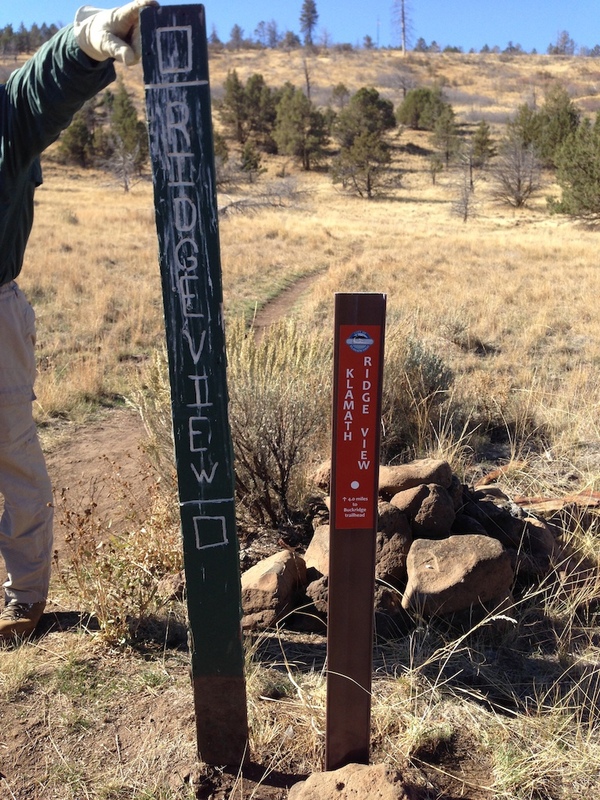 At Spence Mountain, 8 miles of new trail have been installed with another 8 to 10 more miles planned for 2016. Working with the Department of Forestry they cleared and installed the Howard Bay trailhead parking lot and constructed a new information kiosk. 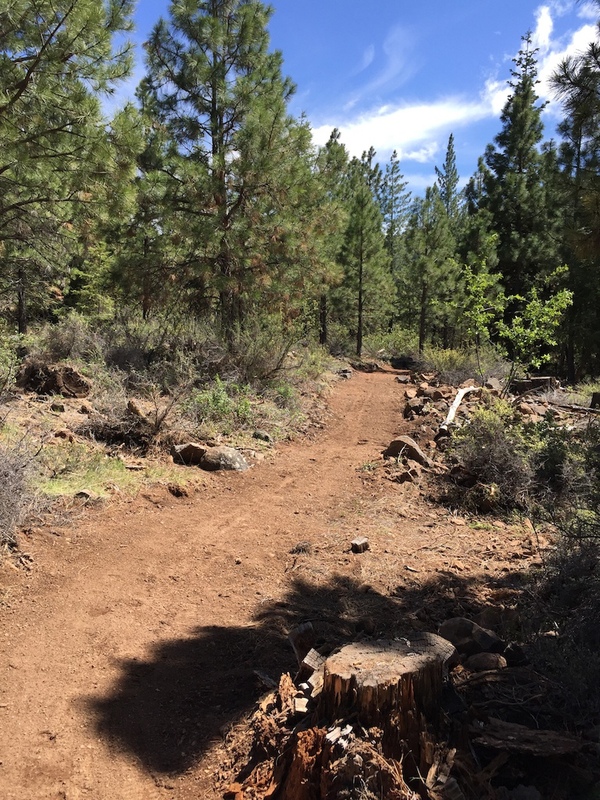 They are also working with the Sky Lakes Wellness Center to develop a one mile, fully accessible trail which will include benches, signs and a Kiosk. Most recently KTA has agreed to take over maintenance at Brown Mountain. A full assessment of the existing network of trails has been planned for 2016. The assessment will allow KTA to better schedule and plan for future trail maintenance days. The Alliance is only getting started. Their most ambitious plan has yet to come. From the start the original members envisioned The Great Klamath Circle. 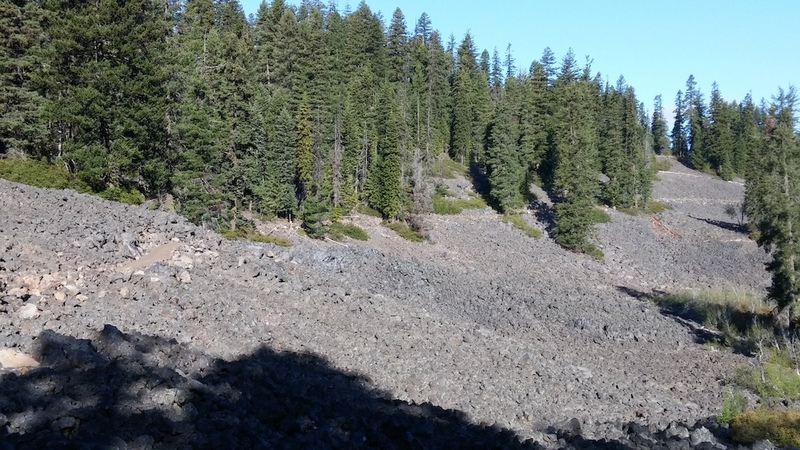 A 150+ mile loop that would link Klamath Falls to such areas as the Mountain Lakes and Sky Lakes Wilderness Area, Crater Lake National Park, Collier Memorial State Park and the OC&E Woods Line State Trail. 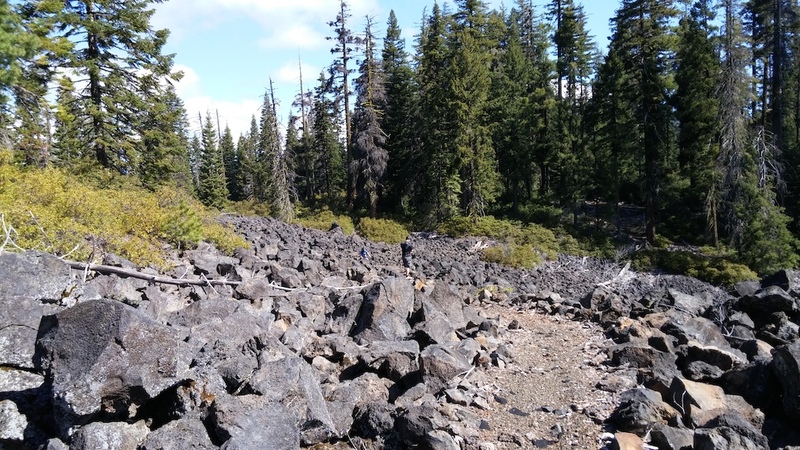 KTA have been in talks with various agencies, including Fremont-Winema National Forest, BLM, Oregon State Parks, Oregon Department of Forestry and numerous private landowners, all with the hopes of securing access rights to make The Great Klamath Circle a reality. In a world where individual user groups have an increasingly overwhelming sense of entitlement over the trails they use and who should and shouldn’t be allowed to use them. It was so refreshing to be able to introduce you to the Klamath Trails Alliance. A group made up of not only mountain bikers, but hikers, trail runners, nordic skiers and snowshoers. Combining their resources along with tremendous support from the community has been the main reason the group has been able to achieve such great success in such a short period of time. 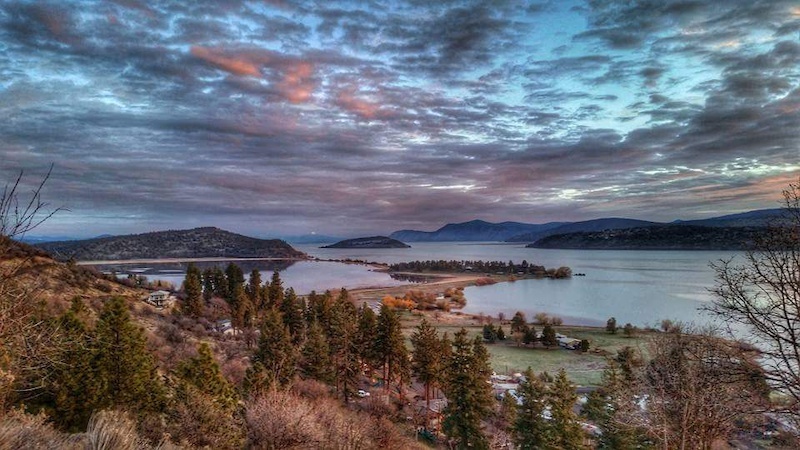 If the Alliance's past success is any indication of their future, odds are, Klamath Falls will be ranked as one of the top trail destination in Oregon, if not North America. To keep up to date on the latest Klamath Trails Alliance news and events, be sure to check out their website and FaceBook page. 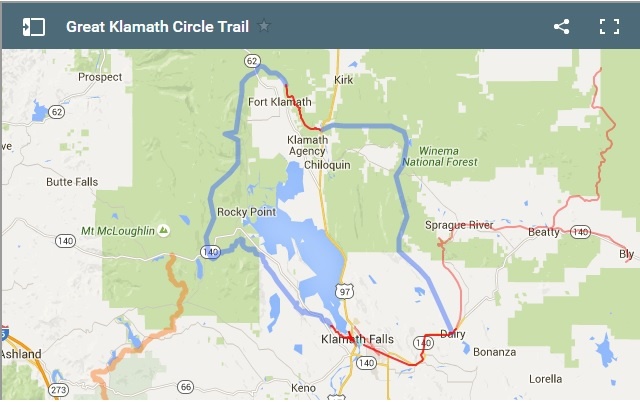 If you’d like to support the trails around Klamath Fall and see the Great Klamath Circle become a reality, consider earning some Trail Karma by donating to the Klamath Trails Alliance. Are you interested in seeing your association and the trails you manage featured in a future Front Lines article? Send me a Pinkbike Message. I go through Klamath every time on my way to Bend. Such a cool city. Not sure what people do there for a living, but would be great place to live if all I needed to do was mountain bike and move money around in an e*Trade account. Well, you can buy a house there for under $100k so you really don't need to do much. Been riding Spence Mtn and Brown Mtn a lot over the last few years when I'm in the area visiting family. Some great stuff with no one on it. @adpeters82: I'm not convinced that a liveable, safe and secure home is $100k. Klamath is still a super cool old logging city though. Probably tons of history. 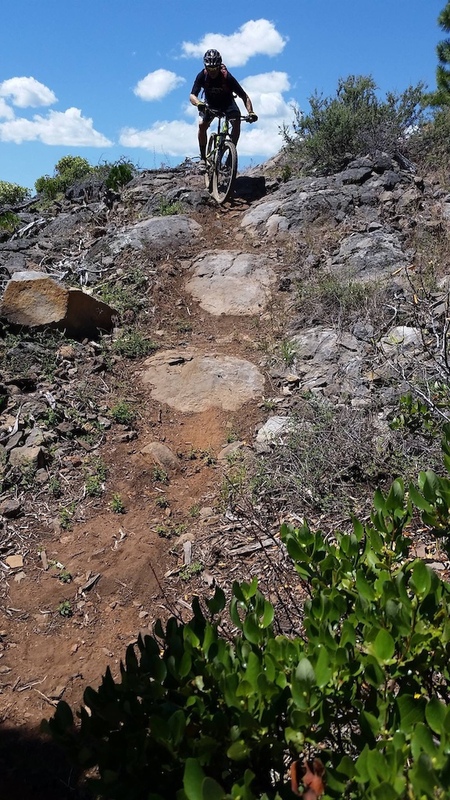 Mad respect for the trail buiders and mtb advocates pusjong for more access, but Wtf is up with all new trails being buffed out bulldozer dirt paths....where the f*ck are the rocks? The f*cken roots...where are they? There are plenty of roots and rocks to be had. Actually there are more technical rocky trails than buffed out trails, the groups are working to bring a good balance of trail types. Great article, thank you Pinkbike for the exposure. The Klamath Falls area is a hidden gem of mountain biking and trail opportunities. If anybody is in the area and wants to ride contact Hutch's bike shop, myself or and of the locals on here and I'm sure they'd show you around! @ACLakey: The friendly people is one of the things I really miss about Oregon! Not to mention the trails. @ACLakey Looks like this is well worth profiling for tourism. Any tourism related outfits in this area? @leelau: Yes, there are an amazing amount of tourism opportunities in the area. White water rafting on the upper Klamath River...the best white water in Oregon. 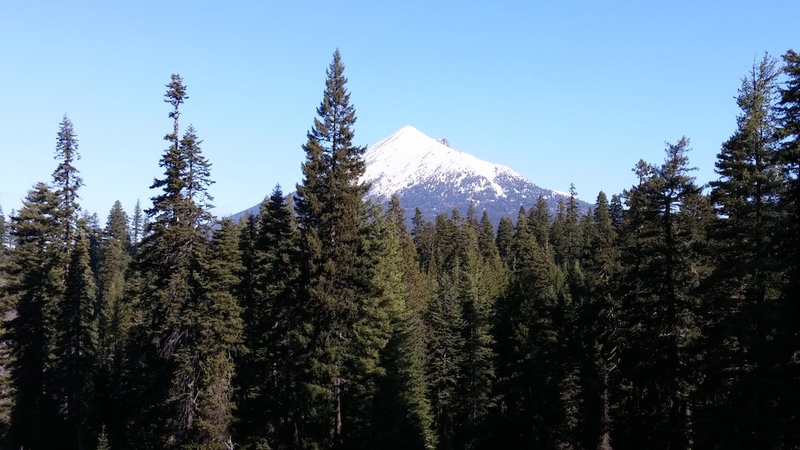 Klamath County is the size of the State of Connecticut and there is a wealth of outdoor opportunities. 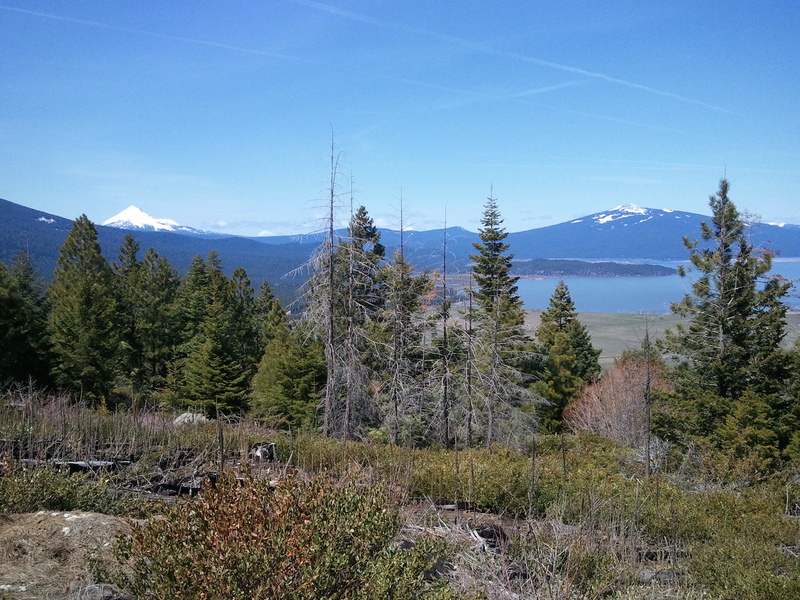 The Fremont - Winema National forest is in Klamath and Lake counties sporting over 4000mi of secondary roads, trails and camping areas. The best resource is the Discover Klamath page with links and contact information for attractions in the area. @ACLakey: Thanks for information. We drive through K-Falls all summer long on the way to Oakridge, so it'll be awesome to have another place to stop and ride on our loops through OR! I love riding in Klamath Falls, Moore Mtn. being where I ride when in town. Seeing as this project is a community endeavor, I'd be happy to help connect with my friends at the local hospital who is one of the largest employers in town to see if they want to further sponsor the trails too (I'm friends with their CFO and others). To those wondering, Jeld-Wen windows has a factory just outside town that is a major employer too. Klamath is a sleeply little town who needs the extra exposure. Just watch the timing of your riding to avoid the "midge" hatching. Little f'ers get EVERYWHERE!!! Actually considering Willamette Pass is in Klamath Co. there has technically been DH for 15+ years. Mike R held that DH race 15-16 years ago next to Hammaker and another just a couple years ago. Too bad there weren't enough trails developed for the OES. Hey Lake County are you watching this???? Awesome to hear! I went to college at OIT there back in 1990 and we could ride right from campus. Great trail system back then too. Only problem was the mud; it's the sticky kind that stops you dead in your tracks within feet. This is great to see, mountain biking is a very positive thing for this area, especially with user groups coming together. I did my grad school work on the Klamath River around Klamath falls and would have ridden all the time if those trails were around back then. Keep up the good work! So are there plans for Hammaker? That has always been the snowboard shuttle mountain especially for us who remember 1992-93 snow. Too bad the myth of the Spotted Owl shut down Pelican Butte 20 years ago, all that California money going to Bend would of went to Klamath Falls and Agency Lake area. For those asking about work there, well once upon a time it had the biggest plywood plant in the world and the second largest employer in Oregon. It has been hit hard again for the last 6-8 years BUT for those that are movers and shakers you can always find something to do there. I'm surprised PinkBike didn't mention that Klamath Falls' 'Sister City' is Rotorua New Zealand-their only one. So what's the difference between Oregon and Marin County ? And please explain what a kiosk is ? Over here they sell newspapers and fags . Marin County is in the state of California. Oregon is another state just north of California. Marin is going to be total BS soon with the new trail restrictions. The kiosks are like a place where they can put up bulletins and pamphlets, likely some trail maps. @chrisingrassia: I appreciate where they are as i have been to both, i meant the attitudes towards MTB's. Kiosks, ahh we call them notice boards . @pigman65: I live in Klamath Falls and can assure you that the attitude towards MTB is a VERY positive one! I think one of the big things that has helped out is we don't have a MTB specific group. 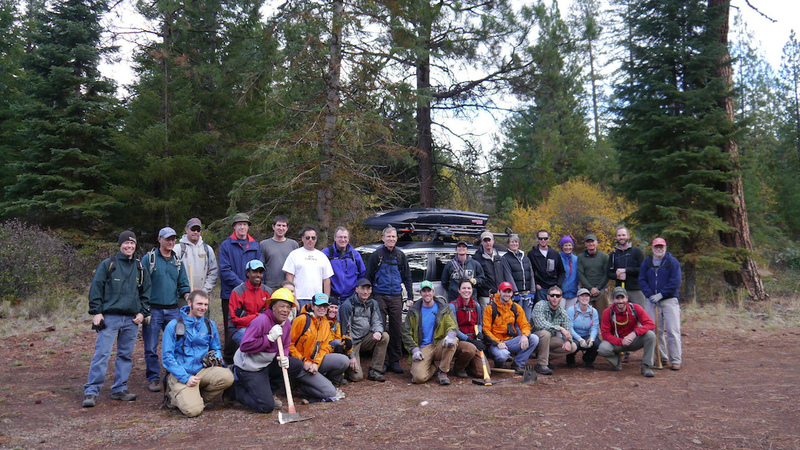 As mentioned in the article, the Klamath Trails Alliance (KTA) is made up of several different user groups. Because of this, we all share ideas and the common goal to make Klamath a great place for people to come ride (MTB or equestrian), hike, run, snowshoe, and ski. When you have that many groups working in unity, you know only good things can come! Granted, you still run in to the angry hiker with their three dogs (all off leash) and somehow it's MY fault that I almost hit one. But in all of last year's riding I think I ran into someone like that only twice; and it was the same person. Marin County...birthplace of mountain biking, also the birthplace of mountain bike haters and bicycles being banned from trails. @sethj: I wish I ran into you when I was up there with my family last year. We asked some locals at the hipster cafe downtown what there was to do and they directed us to the Wall*Mart! I'm not kidding. Having never been to one, it was actually kinda fun - we got some super cheap T-shirts with wolves howling at the moon, etc. My kids dragged me to the arcade up the street from there and I don;t remember much else. We were at the Running Y because we had a free timeshare week to use and they had a spot. 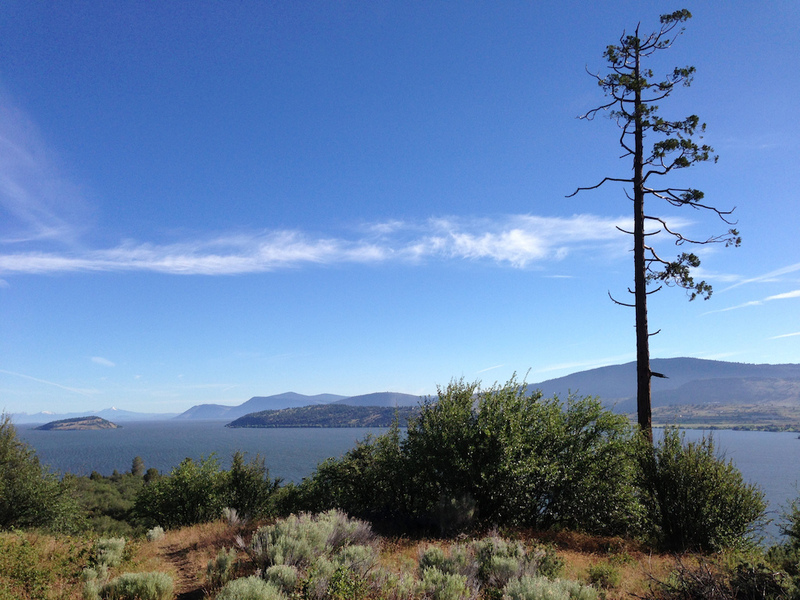 Don't get me wrong, we like the area and see the potential - just never saw another mountain biker while there. Granted, it was late November, so still chilly. Is there a bike shop in town? @endlessblockades: Bummer! You definitely missed out! There is a decent trail out at the Running Y, and the new development on Spence Mountain is maybe 10 min away! The bike shop in town is Hutch's right down on Klamath Avenue. You were probably not far away from it when you were at the coffee shop! If you come back again, shoot me a message. Work is already going on at Spence for more mileage and Moore Park (Moore Mountain) has a pretty nice trail network as well. You can thank all the idiots[up there] that keep voting in the likes of Diane Feinstein-the typical liberal politician, that on one hand doesn everything she possibly can to take guns away from law-abiding citizens, but on the other does all she can to put guns IN the hand(s) of her nephew(IIRC, could've been her cousin)-WHO ISN'T/WASN'T 'law-abiding' thus COULDN'T own firearms, so she bought 'em for him. She and her cohorts are ALL about making sure they can do anything they want, but dedicate their political career(s) to making sure nobody else can even live under what the Constitution guarantees us. A GIGANTIC backer(as in gives her wads 'O cash) of hers is the good 'ole Sierra Club. If they had their way, we'd all be living in caves, and we couldn't so much as LOOK at a 'wild' tree. ^ Hey look, another ultra-conservative Orange County resident! WTF does guns have anything to do with this article? Literally -- anything? Typical. Take your political diatribe elsewhere. @sethj: Thanks, I won't miss my next opportunity. We are from California, and sadly, have become too socially awkward to actually meet up. My wife and I constantly comment (when visiting) on how damn FRIENDLY people are in Oregon, are.....it's a real breath of fresh air. With therapy, maybe one day we can shed the armor. If you learned reading comprehension, you would've understood that I simply listed two of this politicians admitted priorities(closing off land to off-road recreation and banning private firearms ownership), and who's paying her to do so. As far as being an 'ultra-conservative', you should spend less time on the internet, and more time gaining life experience. You'd learn that there are millions of democrats who own firearms and like to ride their bikes on public land, and who can look beyond a person's political beliefs in order to join together to solve problems that affect ALL of us. Looks like this is well worth profiling for tourism. Any tourism related outfits in this area? Can't wait to head south and check it out! Thank you pink bike! Agreed, at least in reference to epic OR riding. Better singletrack than the MRT, Bend or many others all in one place. It'll to great to have some more riding on the way to Oakridge though. Great article about my hometown. Thanks PB! No, Oakridge is an eternity away.